Where to Buy Protecta Keyless Mouse Bait Stations, Protecta Keyless Mouse Bait Station - $5.85 for Sale with Fast Free Shipping! 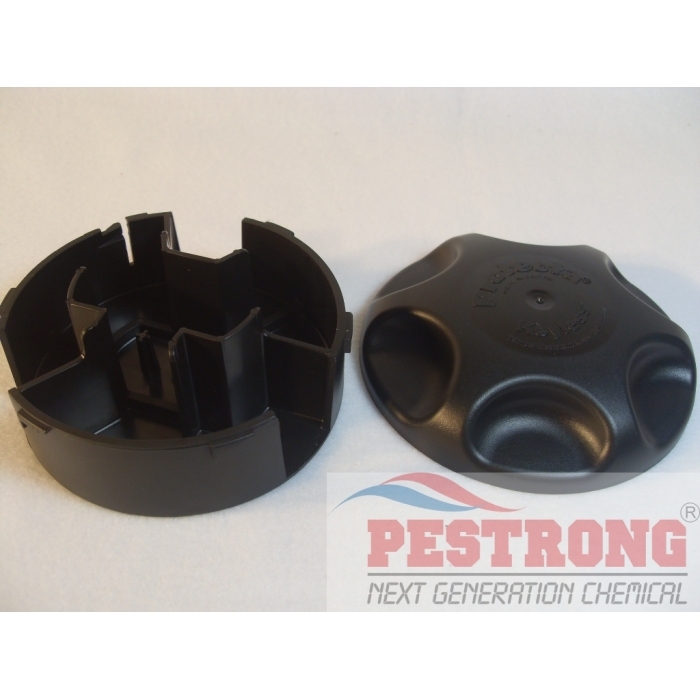 Protecta Keyless Mouse Bait Station comes in the traditional black for discreet placement and a professional look without key. 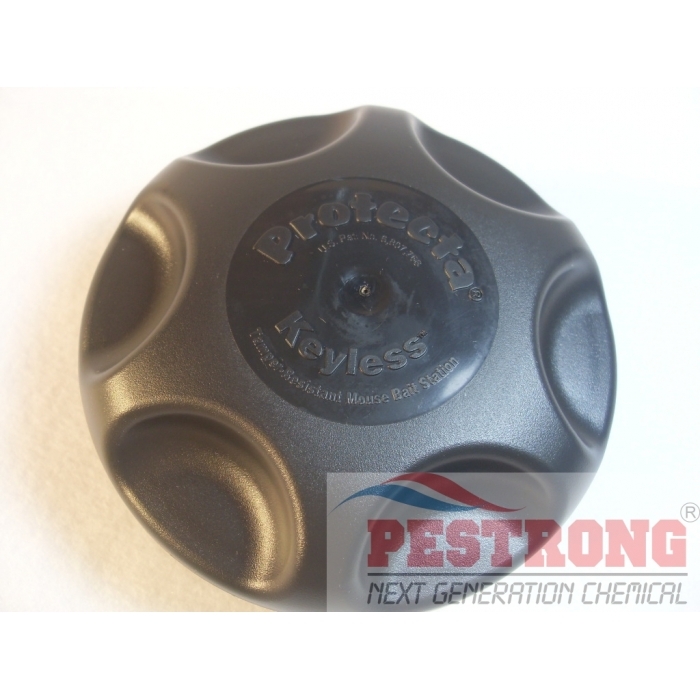 Protecta Keyless Mouse Bait Station provides tamper-resistance without a key, making servicing fast and easy. The station locks with a quick twist of the lid and unlocks with a coordinated squeeze and twist. Its unique circular design incorporates three separate entry points for mice. Each has its own feeding station via a baffle system which allows several mice to feed at the same time. Can be used along walls, in corners, or virtually anywhere technicians need to bait. 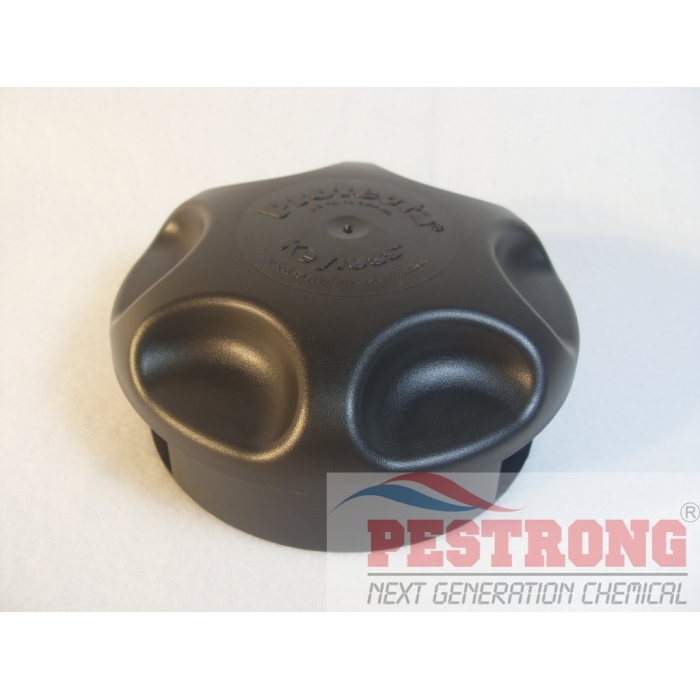 It holds up to two Blox, allowing ample bait in areas of high rodent pressure. Blox fits on built-in securing pegs in the station. Protecta Keyless comes in the traditional black for discreet placement and a professional look. This is a fantastic mouse trap, especially if you are the type of person (like me) who loses things easily, for example a key. This trap is on the small side, but it's not meant to hold mice inside. They're just supposed to stick their heads in and chow down on the bait. But if you want to be careful, then place something on top of it to weigh it down.